One month after the grand opening of the Sinek clinic and, though its impact isn’t fully defined yet, we can clearly see that the community is happy to see its doors open. We began to experience a daily high volume of patients right on opening day. Sinek, the 4th clinic in C2C’s growing network of community clinics, is surrounded by a population of nearly 20,000 people. 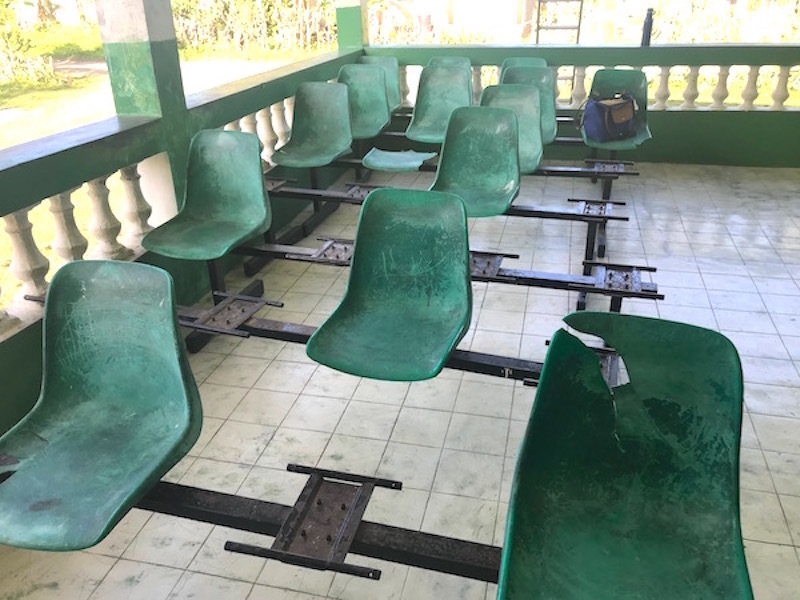 Prior to its re-opening, the community lacked access to reliable, high-quality medical services. We recently sat down with C2C’s Chief Operating Officer, Dr. Samuel Bernard, to reflect on the journey of re-opening the Sinek clinic, its success in such a short period of time, and to discuss C2C’s model evolution towards a Public-Private Partnership (PPP). 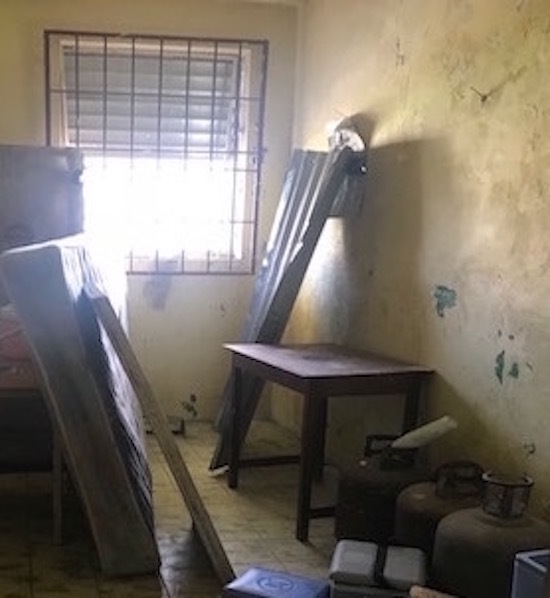 Dr. Samuel told us that he was very excited about C2C’s partnership with Haiti’s Ministry of Health (MSPP) and, in particular, the renovation of failing public clinics. 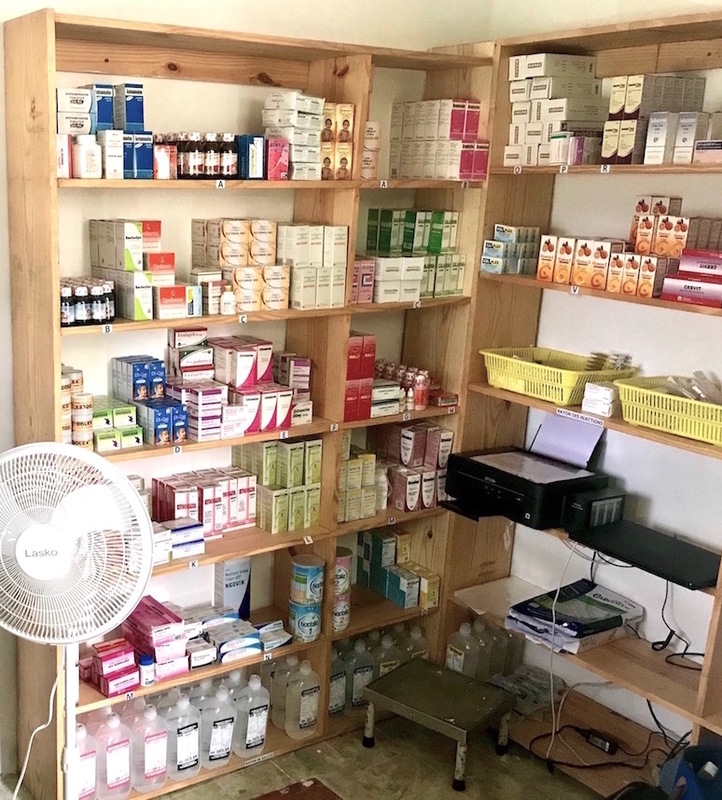 This partnership gives us the ability to breathe “new life” into these existing clinics. 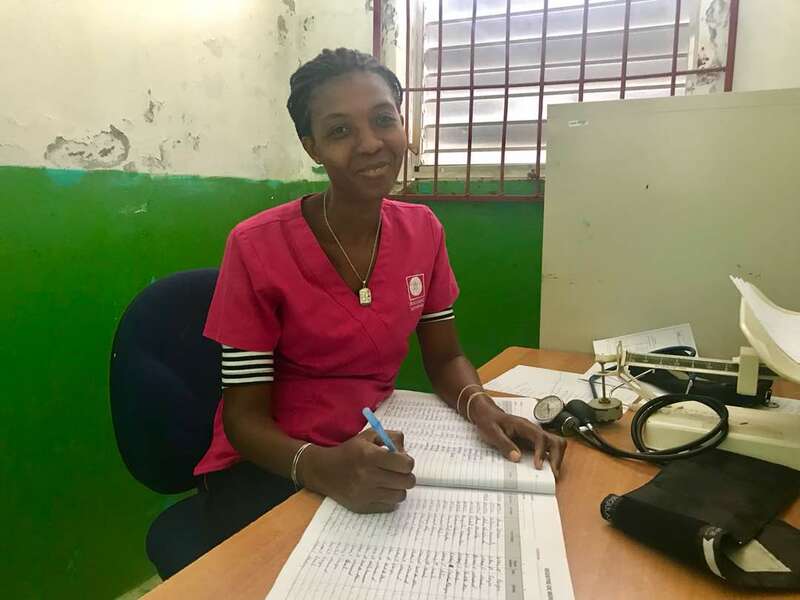 Dr. Jasmin, the Director of the Northern Department at the Haitian Ministry of Health, was just as thrilled as we were to embark on this mutually-beneficial journey. 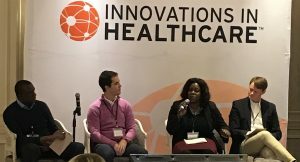 We knew Sinek was the right place to start, considering the clinic wasn’t functional: patients never saw a doctor- only a nurse assistant and did not have any meds, exams, or lab tests to offer. At the same time, we knew we had to tackle a mountain of challenges before opening day. 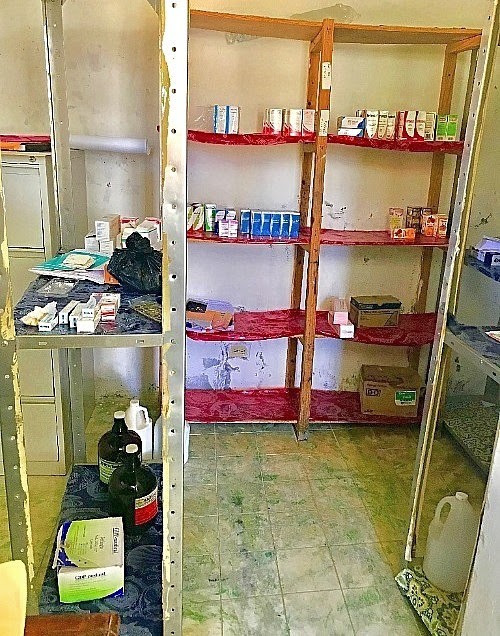 Despite the best efforts of the government to staff and equip a public clinic in Sinek, there simply was not enough public funding to pay salaries, secure the supply chain, or provide electricity or running water. Community members were excited and happy to see the changes to the clinic. 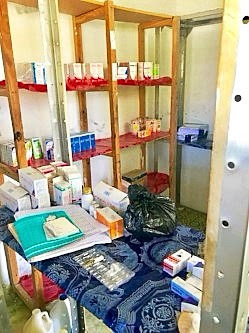 The Ministry of Health was glad to see that the clinic was supporting the community and that we wanted to include their input throughout the re-opening process. 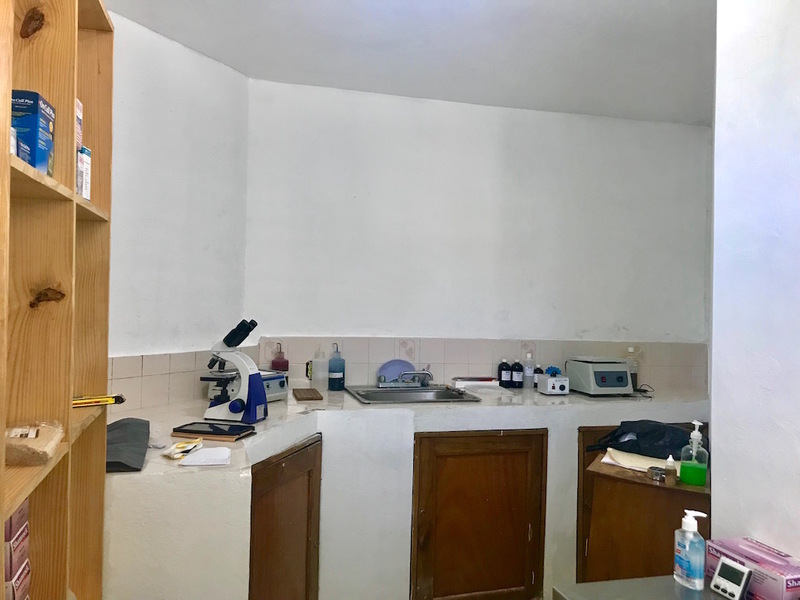 We had an overwhelming amount of feedback stressing that this is the only clinic that the community has and that they so are glad that they can depend on it to stay open and functional. 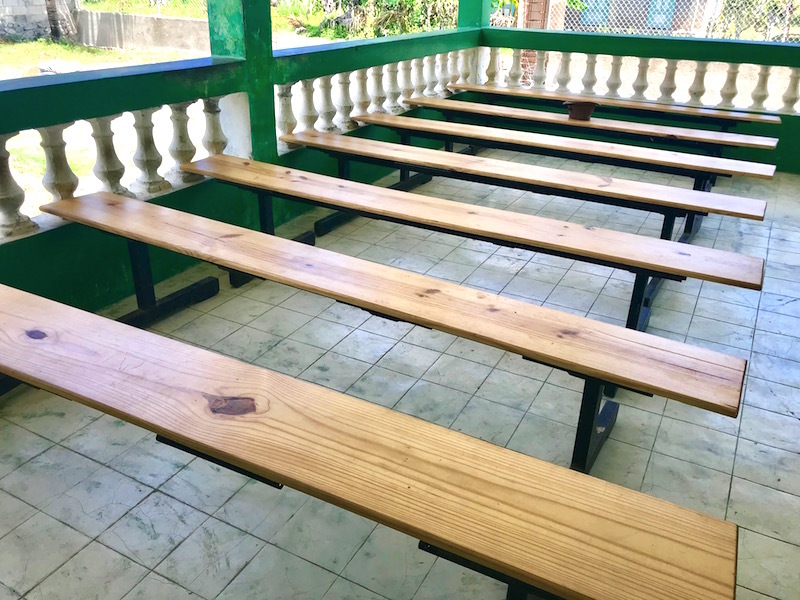 The renovations to the clinic (from the inside and out) showed that our partnership with the government was headed in the right direction and it gave people hope that the Public-Private Partnership was indeed a winning model. 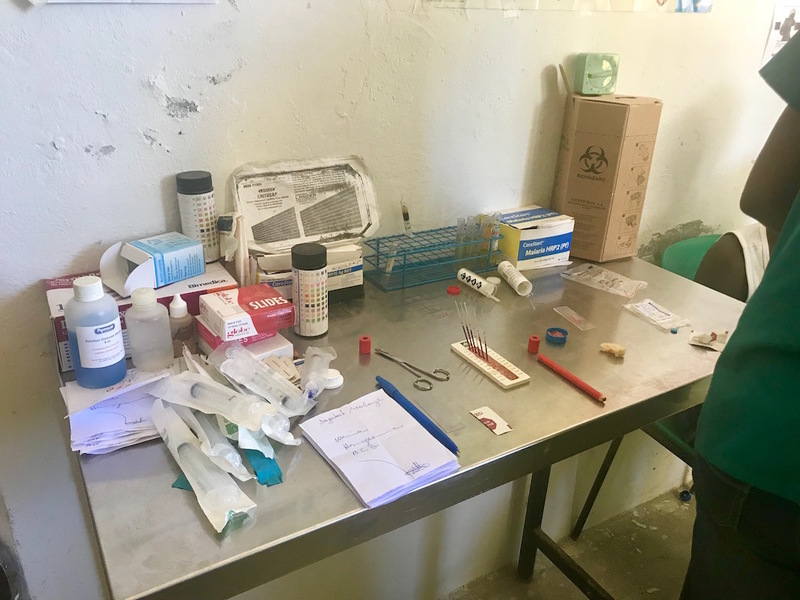 Since the early years in Haiti, C2C developed methods for community-based market research, established key partnerships, built a local brand, and iterated core operating protocols (staffing, task-shifting, electronic medical records, quality standards). We believe that our model, having demonstrated both health impact and business traction, is ready for replication to new communities. 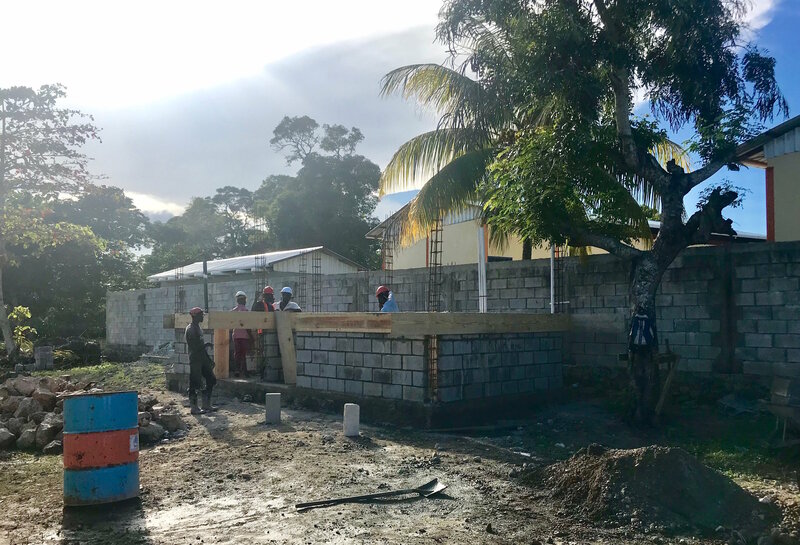 C2C is growing its network in northern Haiti. We now operate 4 clinics with plans to open another 6 clinics in the next two years, reaching 50,000 people annually by 2020. 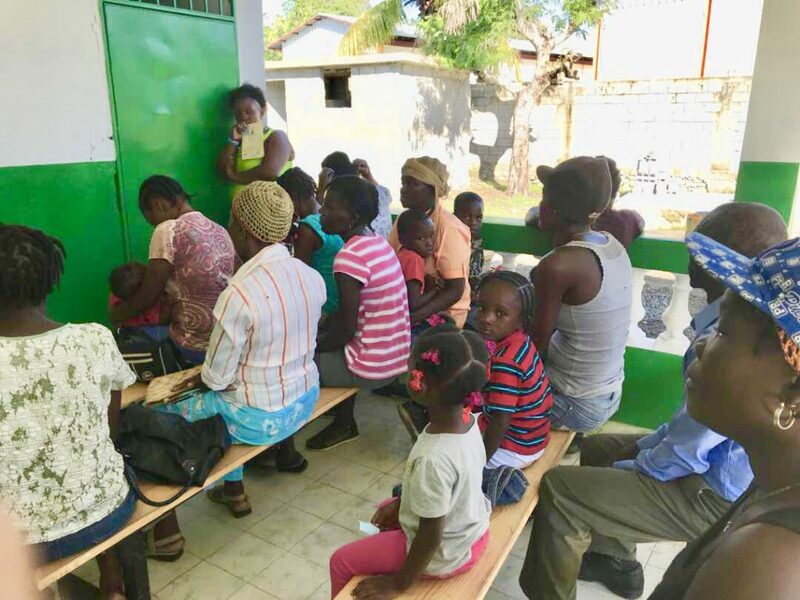 We have always worked in close collaboration with the Haitian Ministry of Health, offering national priority programs like immunizations and antenatal care free-of-charge. Starting with Sinek, we have begun to formally expand our collaboration with the Ministry to a public-private partnership (PPP) model, rehabilitating existing public clinics to achieve high benchmarks of service delivery and quality, by adopting the C2C model for clinic management. Sinek patients have welcomed C2C with open arms and are happy that the clinic is clean, safe, professional, and trustworthy. 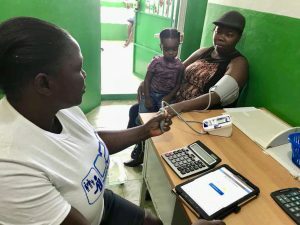 This successful start to the partnership gives Haiti’s government hope that replication in other communities is possible and on a path to transforming healthcare in Haiti. This entry was posted on June 21, 2018 by Joyce Bassil Zerka. 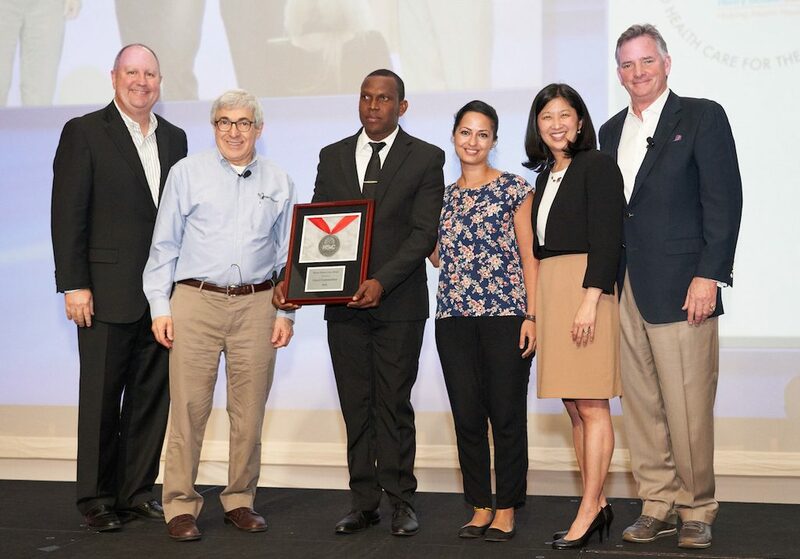 Global Social Responsibility, Henry Schein, Inc.; Brad Connett, President, U.S. Medical Group, Henry Schein, Inc.
We are excited to share that C2C was awarded the Silver Medal in the Medical category of the third annual Henry Schein Cares Medal program, which took place at the Henry Schein Medical’s National Sales Meeting on April 12 in San Antonio, Texas. 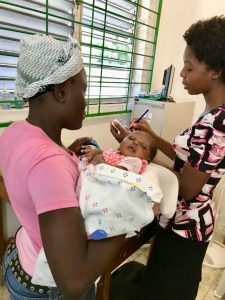 C2C was recognized for its commitment to provide high-quality, low-cost health care to vulnerable families in northern Haiti. C2C clinics demonstrate that access to basic care, prevention education, and community support can be transformative and can save lives. The Henry Schein Cares Program honors organizations from the fields of oral health, animal health, and medicine that demonstrate excellence in expanding access to care for the underserved. Stanley M. Bergman, Henry Schein’s Chairman of the Board and Chief Executive Officer, presented the medals to C2C and two other organizations, The Night Ministry (Chicago, Illinois) and Community Volunteers in Medicine, Inc. (West Chester, Pennsylvania). You can read the full press release here. Thank you Henry Schein Cares for your commitment to helping C2C continue to provide access to care for vulnerable families in Haiti! This entry was posted on April 30, 2018 by Joyce Bassil Zerka. 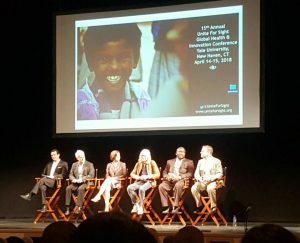 Clinic Launch Series: Part 4 of 5- Why a Public-Private Partnership? 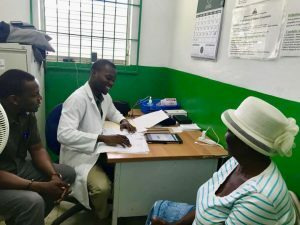 Starting with the Sinek clinic, our growing network of clinics will leverage the assets the Ministry of Health already has in place – infrastructure, trained personnel, and a commitment to data collection – by taking that system to the next level to fill the gaps that break down care delivery and undermine access and quality. 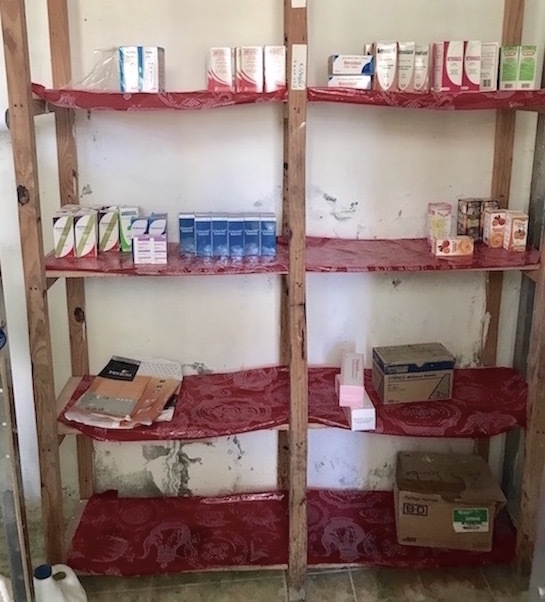 Our partnership with the Haitian Ministry of Health will double patient volume, ensure timely vaccination coverage for all children in the Sinek community, triple the pharmacy stock, and add diagnostics capacity on-site. This entry was posted on April 12, 2018 by Joyce Bassil Zerka. 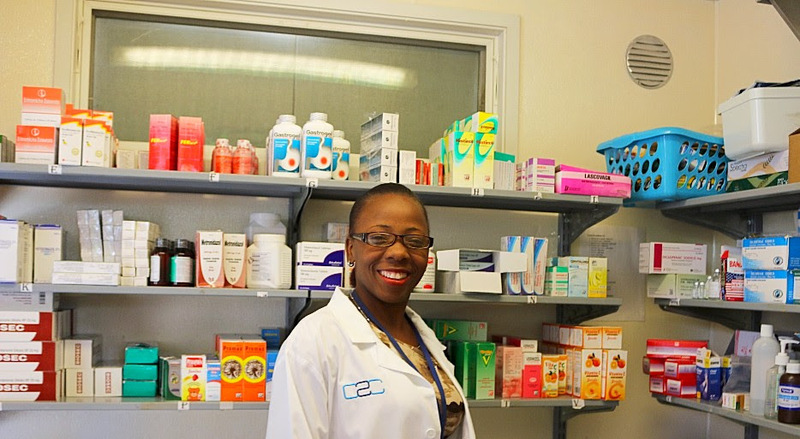 While a newly-renovated space, electronic medical records, and a stocked pharmacy are key components of a thriving community clinic, nothing is more important than the motivated and talented clinical staff who deliver care to patients each day. In our effort to rehabilitate government clinics, C2C will recruit, hire and train clinic personnel as needed. Fortunately, in Sinek, we inherit an extraordinary team of long-standing public employees who are excited about the management transformation that will give them the tools they need to deliver high-quality primary care. This entry was posted on March 29, 2018 by Joyce Bassil Zerka. As we prepare the new clinic for opening day, C2C is overhauling how patient data is captured and analyzed so that we can offer optimal patient care. Electronic medical records allow us to monitor all aspects of treatment efficacy, increase our ability to support good health over time, and ensure that the sickest and most vulnerable patients receive active follow-up. Step Two: Investing in systems that support high-quality, long-term care for our patients. C2C clinics offer the highest standard of patient care through our customized electronic medical record (EMR) system. Developed in collaboration with the Vecna Cares Charitable Trust, the EMR systems capture all aspects of patient clinical care, doctor-patient interaction, demographic data, diagnoses, prescriptions, and follow-up. 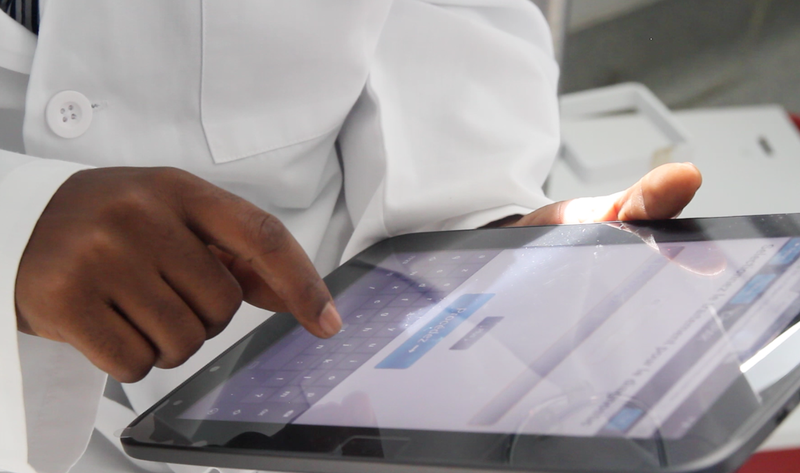 Our tablet-based system fosters optimal patient flow at the clinic day-to-day, as patients travel from registration to consultation, to the laboratory and the pharmacy. 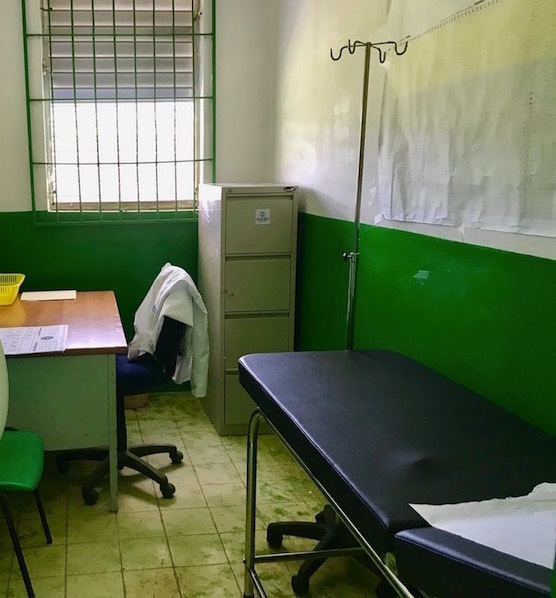 Very few medical facilities in Haiti have EMR systems, and we consider this capacity to be crucial to our success. 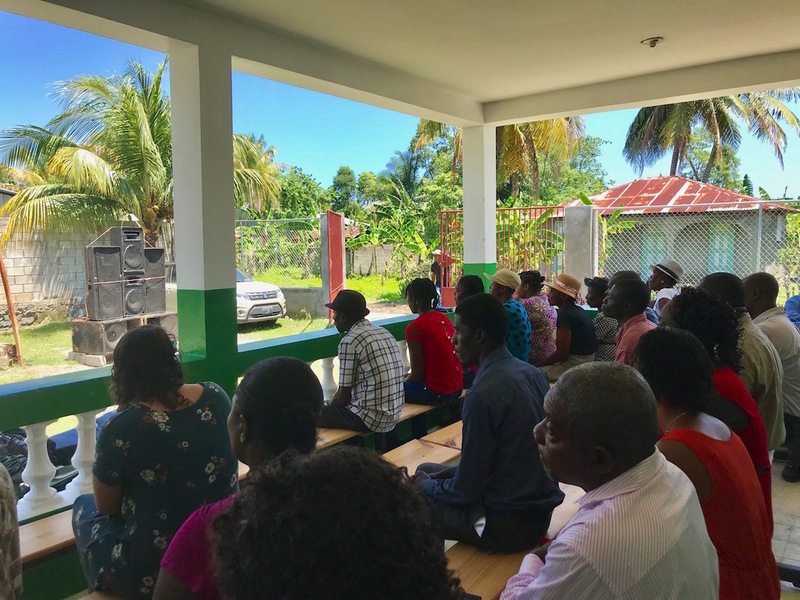 Not only can we focus on each individual’s health trajectory, but we can monitor population health and coordinate effectively with the Haitian Ministry of Health. Our data is our enduring connection with our patients and is the backbone of responsive, patient-centered care. 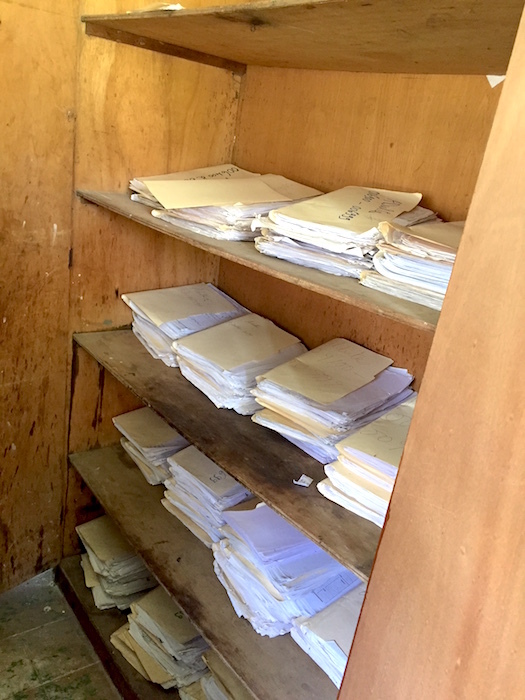 At Sinek, you can see the “before” photo (below) shows how patient medical records used to be kept. The “after” photos show how our medical staff can quickly and easily capture patient data on tablets and focus, instead, on the patient-clinician interaction. This entry was posted on March 21, 2018 by Joyce Bassil Zerka. This entry was posted on March 15, 2018 by Joyce Bassil Zerka. 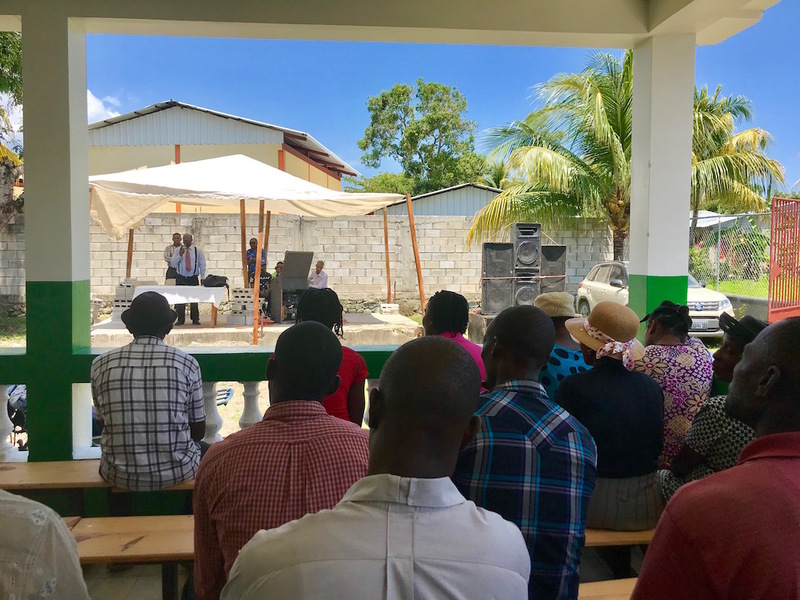 New C2C Clinic Site Opening in Haiti! 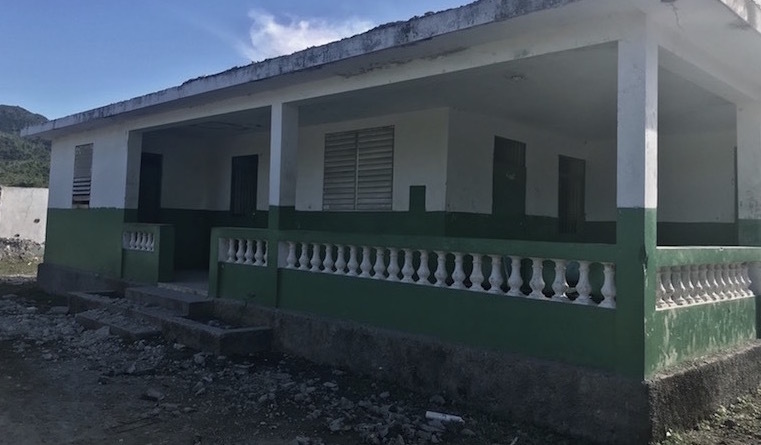 In just a few short weeks, C2C will officially open the doors of a new clinic in the community of Sinek, in northern Haiti. 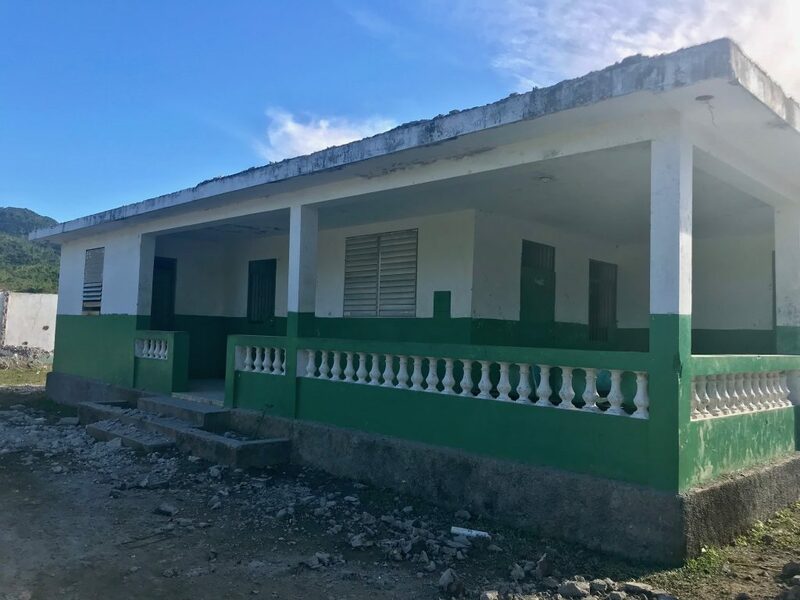 This is the 4th clinic in C2C’s growing network and we are working hard to ensure that it will meet the health needs of local families. 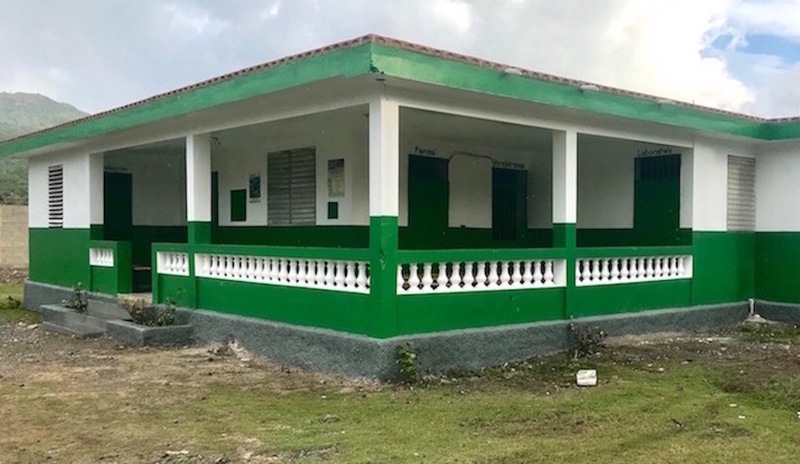 This clinic isn’t starting from scratch; we’re working in partnership with Haiti’s government to rehabilitate flagging public clinics and give them a “new life” of operational excellence and health impact. In a special 5-part email series leading up to the opening, we will feature the Sinek clinic to bring you information about how the clinic is transforming, how the extraordinary clinical staff are preparing to re-open to patients, and how we have strengthened the supply chain and expanded home-based services. Share this with a friend and ask them to follow C2C! This entry was posted on March 8, 2018 by Joyce Bassil Zerka.